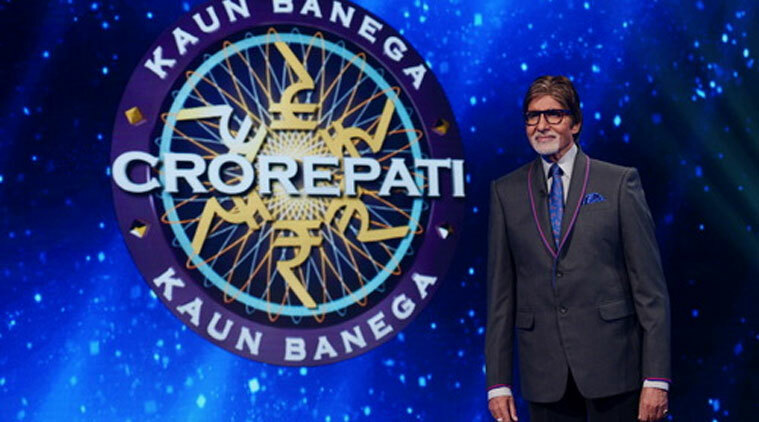 Kaun Banega Crorepati flags off its 9th season in 17 years. Hosted by Amitabh Bachchan, the show started with a monologue talking about ill practices in society. KBC was first aired in 2000 and it gave a new career lease to Bachchan. 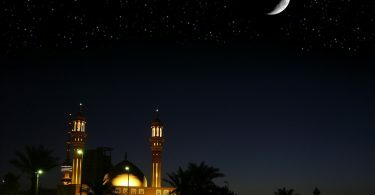 It became every family’s ritual to have dinner at the time when KBC aired. KBC defies the norms of reality shows which are intentionally numbed down to the level of vulgarity so that TRP can be achieved. KBC is informative in nature and entertaining because of Bachchan’s evergreen charm. This season kicked off with 9 participants competing on fastest finger first. Saroj Verma, a teacher from Haryana got selected to be the first contestant of this season. 15 questions for 1 crore rupees starting from 1,000. The 16th question in unlocked after answering 15th and gives the opportunity to earn 7 crore rupees. There is a 45 seconds timer for each question and lifelines are there intact. Saroj Verma drained her lifelines pretty quickly in the show and eventually went home with 10,000 rupees. More than the show KBC is a spirit that lives through every Indian who was paying attention during and post the millennium. Kids started answering right questions in their general knowledge exam because Amitabh Bachchan and his computer ji would provide them that knowledge. Most of the reality shows are criticized for being fixed but KBC gave hope to the ordinary Indian that dreams can come real and that too because of knowledge. KBC and the nation want the same thing – education. Kaun Banega Crorepati will air Monday-Friday at 9 pm on Sony.